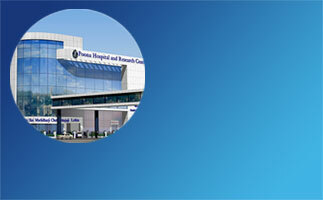 An ultra modern theatre complex (centrally air conditioned and with laminar air flow) caters to advanced procedures. The Theatres are equipped for surgery in all faculties like General Surgery, Gynaec + Obst. , ENT & Ophthalmology.